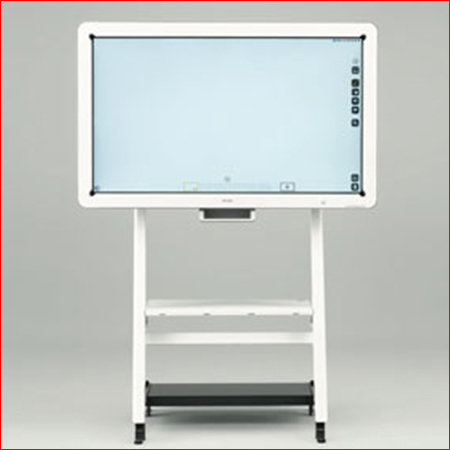 BOOK SMART ELECTRONIC BOARDS TODAY! Interested with our product? Kindly fill out the form below and our consultants will contact you soonest! 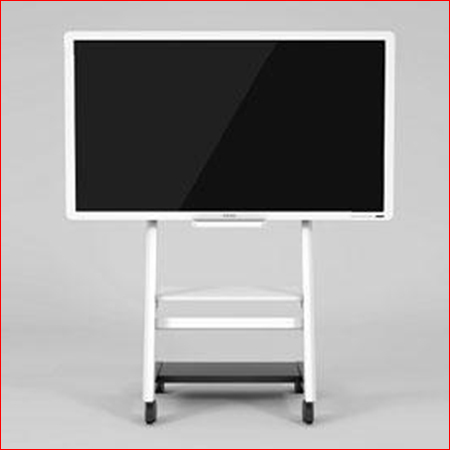 Ricoh’s Interactive Whiteboards with a high-resolution display enable high-quality, smooth handwriting and esay remote image sharing. They can be used in a variety of settings, from work groups to corporate boardrooms to enhance productivity and cost-efficiency. Real-time, remote communication – Very easy to use for capture, copy or delete.